The market is going a bit crazy here, but actually that’s to be expected. You see, for over a decade the Federal Reserve — and central banks around the globe — have been managing monetary policy with kid gloves. They got in this business after the financial crisis nearly took down the financial underpinnings of world trade. And in the past decade, investors, companies and traders alike have all become comfortable in the low interest rate, low volatility stock and bond markets. But those days are over now. Despite the reaction, Fed Chairman Powell hasn’t done anything wrong. He is simply announcing that the U.S. economy is on the rebound and that the Fed doesn’t have to spoon feed it any longer. But this means the markets have to adjust to the new reality — which is how the markets have been operating all along outside of the past decade — and that means volatility. However, if you find the right sectors, you don’t have to worry about the volatility as much. These seven A-rated tech stocks to power innovation are prime examples. Abiomed Inc (NASDAQ: ABMD) does one thing, and it does it very well. After inventing the artificial heart in 1981, and implanting the first artificial heart in 2001, ABMD has stuck to its knitting. 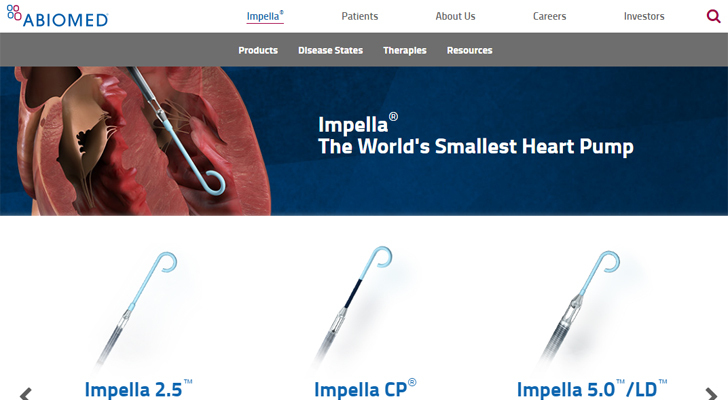 It is now the leading supplier of the world’s smallest heart pumps. And that is a market with a growing global demand. As technology becomes better and the population in most industrialized nations begins to gray, the demand for reliable and effective solutions to chronic disease are growing rapidly. ABMD is such a solution. ABMD offers the next generation in circulatory support, whether temporary or permanent. And because their use is less invasive than older methods of treatment, recovery is faster, outcomes are better and procedures are cheaper. That’s a win for everyone. Up nearly 70% year to date, even after the market’s wild ride, ABMD still has plenty of head room. 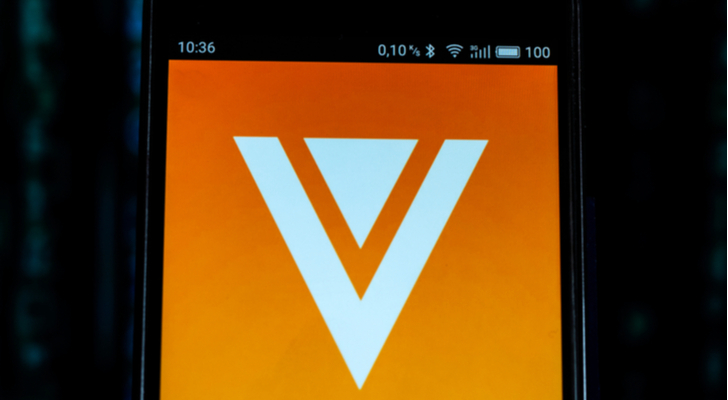 Though technically a tech stock, Veeva Systems Inc (NYSE: VEEV) has built a unique niche for itself in the healthcare space. It specializes in cloud computing designed for the life sciences and pharmaceutical industries. Because of the unique needs in these markets, VEEV developed a suite of tools that better help science-focused companies manage all the things they need to manage and still make it accessible and secure. This is the kind of stock that the market likes, especially at this point. Veeva has a built-in audience that will pay a lot to have a system built to its business needs. Because of that, it means VEEV has the ability to maintain high margins for its cloud storage. And, the tech stock doesn’t have a lot of competition from big players, since this niche isn’t attracting big firms yet. As tech stocks go, Paycom Software Inc (NASDAQ: PAYC) is an influential player in a very competitive space. But the fact that it’s competitive is a good thing, because it means there’s big demand for its solutions. PAYC creates software as a solution (SaaS) products for companies to manage their human resources from talent acquisition all the way through the employee lifecycle. After the 2008 meltdown, one of the first industries to start automating was the human resources divisions in companies. SaaS was a major help in streamlining these departments that were more about management than profit centers for organizations. Now, it’s a vibrant field and that means there will be consolidations. PAYC could be on either end of this, but it will have a big payoff whether it’s bought out or expands its empire. 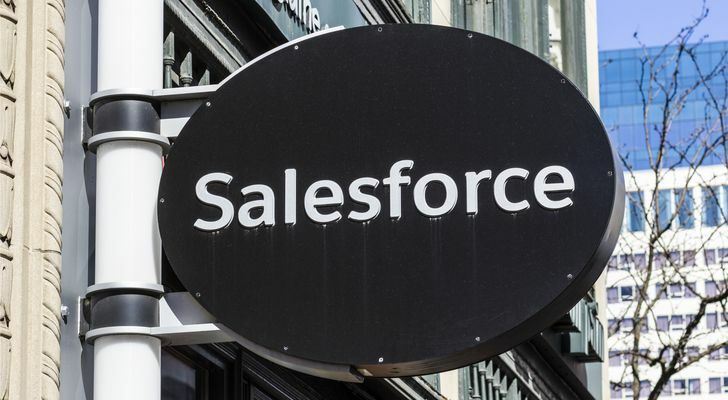 Salesforce.com Inc (NYSE: CRM) is the forefather of the computer-based customer relations management software. Basically, that means CRM has built an integrated platform for sales, fulfillment, marketing, management and customer service to view in real time to manage customers’ accounts and view the supply chain. This was revolutionary and is still being incorporated in all levels of businesses now. And CRM has kept up with the changes, moving from disk-based software to SaaS and now to cloud-based systems. It has also transitioned from enterprise software, where it could make the biggest impact, to small and medium-sized businesses. Now, with a market cap of $103 billion, it is a dominant player, not just in this space but among all tech stocks. And this kind of integrated business platform is only just beginning. TransDigm Group Inc (NYSE: TDG) makes proprietary aerospace components and subsystems. This includes pumps, valves, actuators, controls, power conditioning, cockpit security and a host of other products. While you may not have heard of TDG, anyone in the commercial or military aerospace business is using its parts to build the machines that are flying (or orbiting) today. This is a low-profile company in a big-profile business, which has been very good for its stock performance. 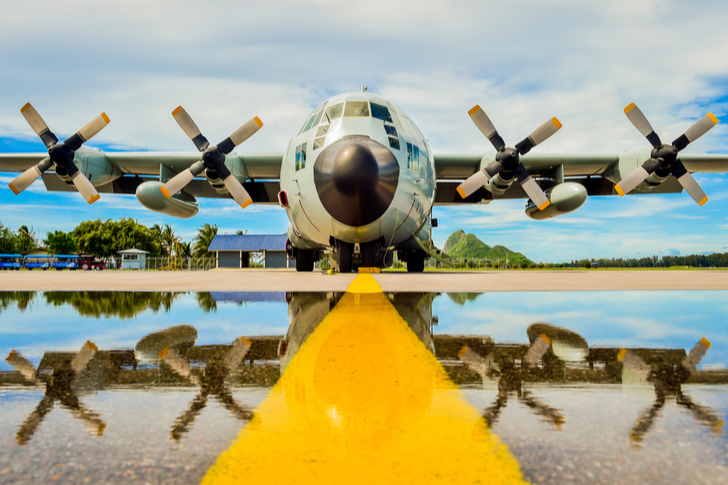 And because it is at the heart of both military and commercial aerospace it takes advantage of the long-term trends in both these sectors. Up 20% this year, TDG is still priced well and has plenty of blue sky ahead. 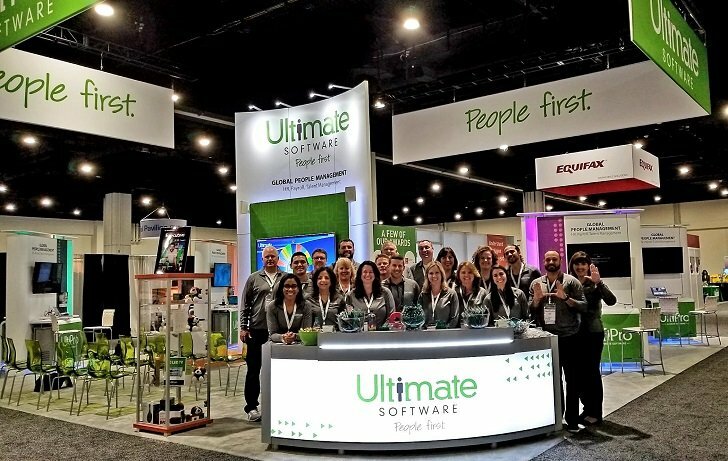 Ultimate Software Group Inc (NASDAQ: ULTI) is a strong performer in the HCM — human capital management space. It focuses on midmarket and large enterprise companies. It covers all aspects of HR services from onboarding to payroll to compensation management to milestones to modeling for leadership. 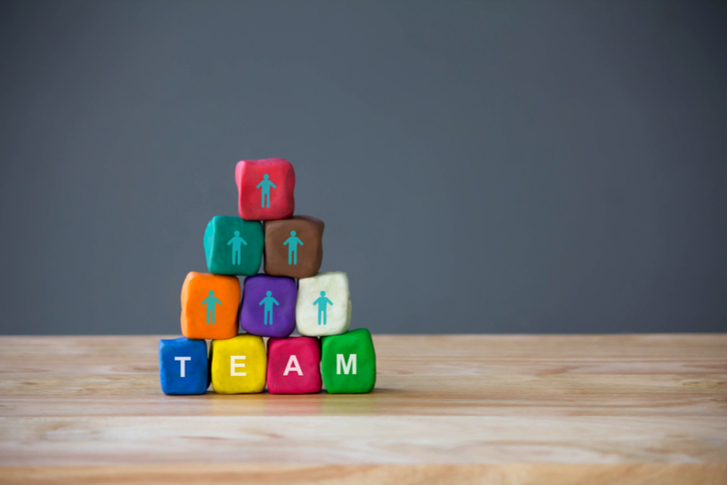 While ULTI isn’t great for the last generation of HR workers, the next generation will have powerful analytical tools to help measure employee performance and productivity. This is a big deal in companies that are dispersed across a large area with a diverse group of employees. It helps the local HR teams manage their operations and also allows for teams to operate among themselves as well as with headquarters. The tech stock is a bit pricy here but this is a sector that commands higher premiums due to the growth and/or acquisition potential. Even among tech stocks, Qualys Inc (NASDAQ: QLYS) is in one of the most enduring sectors of the digital age: cybersecurity. Regardless of what business you’re in — or investing in — these days, cybersecurity is a fundamental issue. 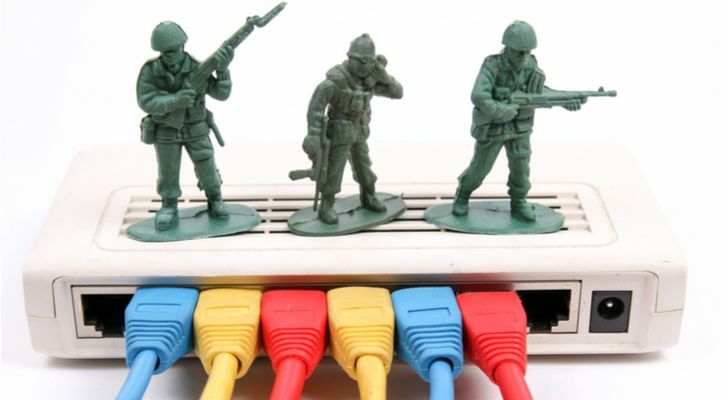 Look at the massive hacks we’ve seen at major retailers, hotel chains and telecommunication companies in just the past year. The bigger the databases, the bigger the opportunity for hackers. And now, that opportunity has moved to the cloud since we’re transitioning from the digital age to mobility age. Whether on public or private clouds, data is just as vulnerable and in need of protection. And that is where QLYS makes its business: cybersecurity for the cloud. Right now, M&A activity is heating up in this space, with big players looking to beef up their security and other players looking to buy into the niche as part of their value proposition. Whatever happens, QLYS will continue to shine. 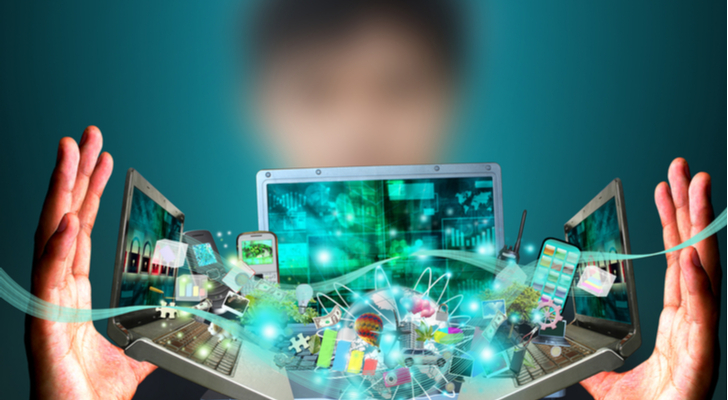 Article printed from InvestorPlace Media, https://investorplace.com/2018/12/7-a-rated-tech-stocks-that-will-power-innovation-in-2019/.